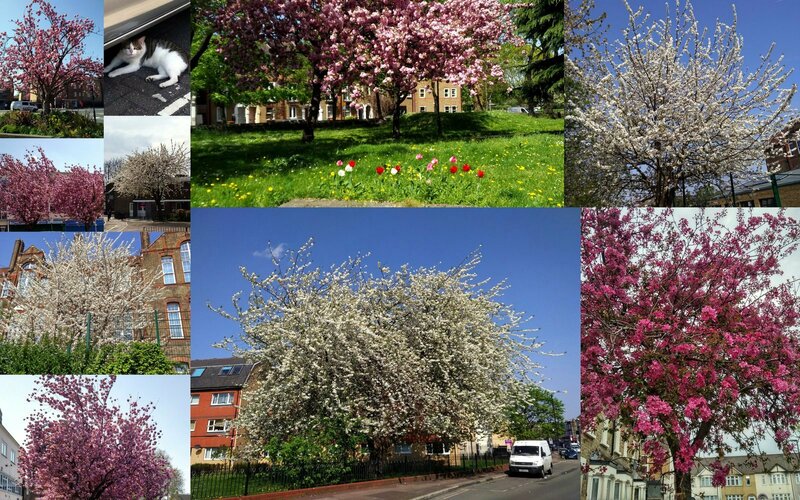 What I enjoy about campaigning in May is all the beautiful spring blossom. The main picture of the huge tree near the Vicarage Lane Community Centre, E15 is simply breathtaking. So instead of grinning selfies of canvassers please enjoy some pictures from last weekends campaigning.